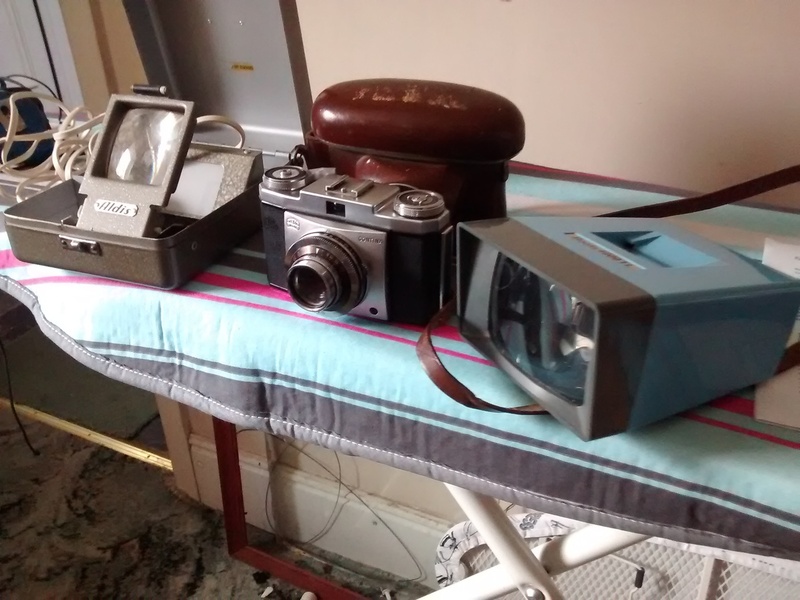 Todays car boot sale UK finds, Aldis Slide View, Zeiss Ikon Cortina 35mm film camera and a Boots nasty plastic slide viewer. In Cameras > 35mm Cameras > Show & Tell and Cameras > Show & Tell. I love my old film cameras, fold ups, box and mostly SLR's. 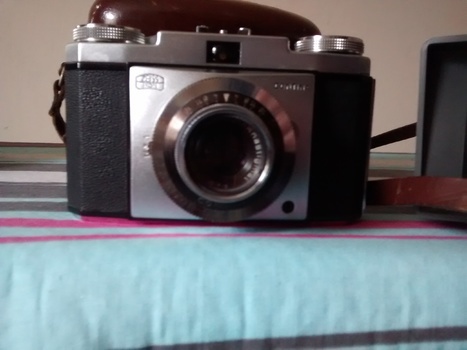 Todays car boot sale UK finds, Aldis Slide View, Zeiss Ikon Cortina 35mm film camera and a Boots nasty plastic slide viewer. 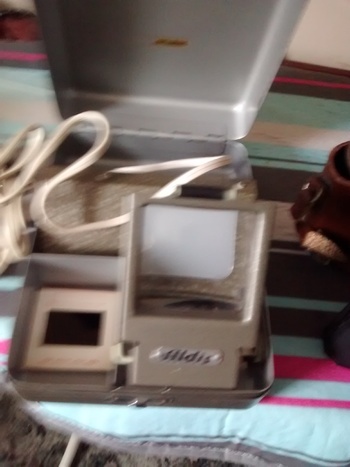 Never seen an Aldis slide viewer before with its UK two pin plug and it works and its a neat bit of solid kit.